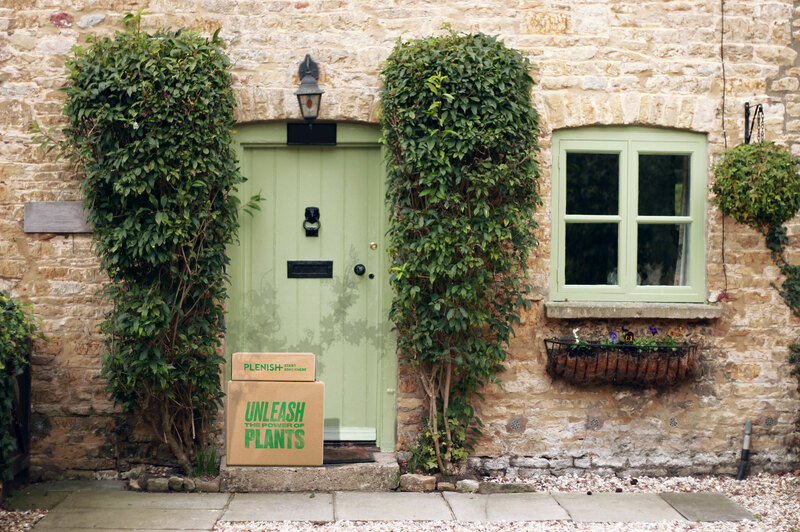 Keep cool and Plenish with our brand new cool bags. Whether you’re travelling, going to work or having a picnic, you can now conveniently carry your cleanse, juices or lunch in our exclusive cool bag. 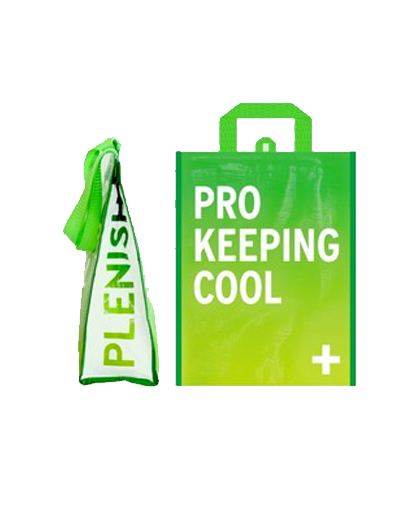 1 x Plenish cooler bag, fits all your daily juices whether you're on a full cleanse or our 5:2 programme.